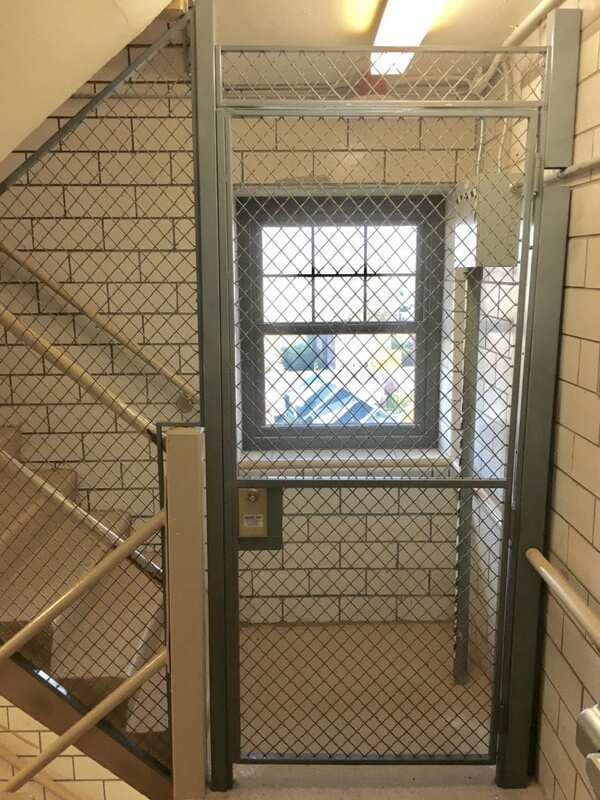 Wire Mesh Stair Enclosures | Newark Wire Works Inc.
We offer the perfect solution for creating top of the line stairwell enclosures that are unsurpassed in strength, safety, and security! 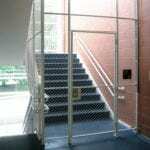 Our wire mesh stairwell enclosures are custom designed to meet your specific application. 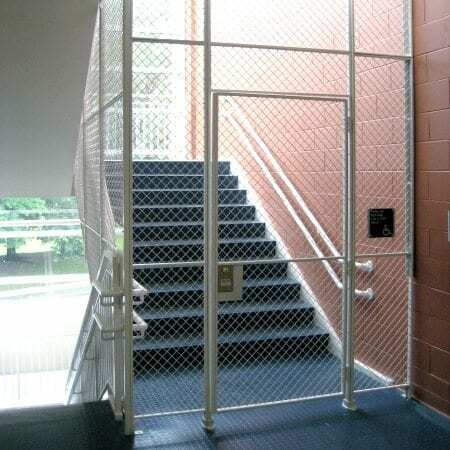 All stairwell enclosures are constructed with the highest quality wire mesh material to ensure optimal ventilation, sprinkler coverage, and overall enhanced visibility. Contact one of our dedicated sales professionals to discuss your next project! 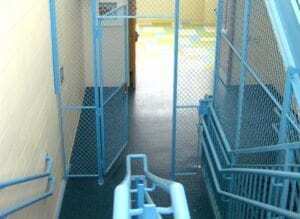 Unobstructed “open” view of interior while still providing optimum security to the entire stairwell enclosure. Wide range of door, gate, and lock options available. 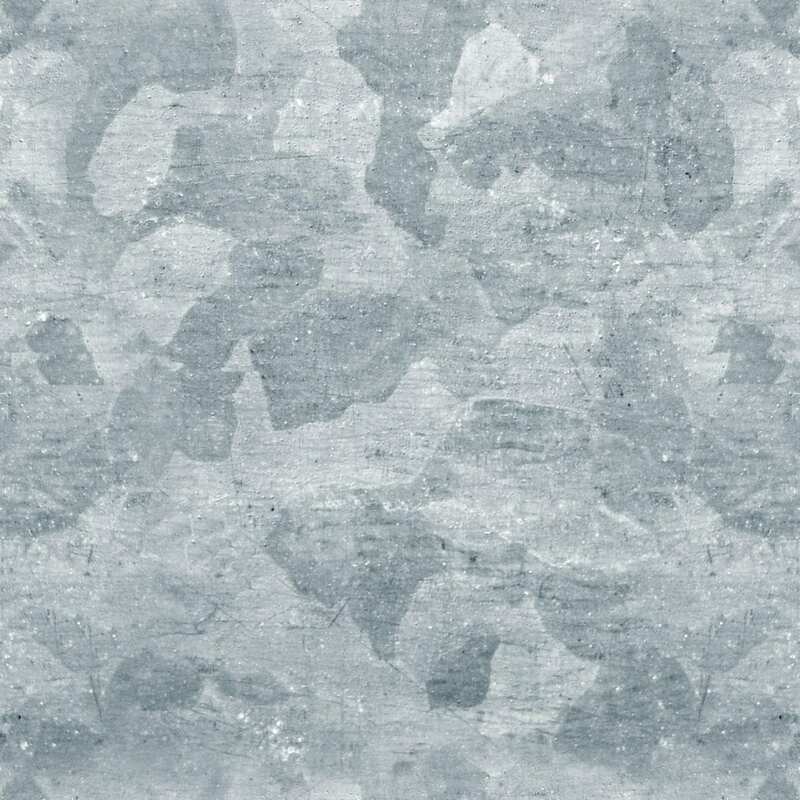 Three finishing options available: electrostatic painted enamel, hot dipped galvanized, and polyester powder coat. High quality materials to ensure strength and durability. 1059 King Georges Post Rd. We provide free design assistance to make the most of your needs. 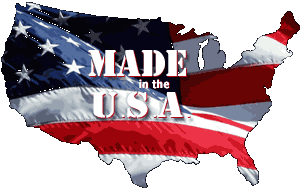 Speak with one of sales representatives or distributors for more information. Newark Wire Works is here to help meet your project deadlines and satisfy your client's expectations. 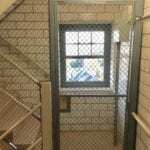 Newark Wire Works has been installing wire mesh for decades and has experienced installation crews that provide turn key service to get the job done fast and easily.